News of a five-day strike by Post Office workers just before Christmas is one of the last things small businesses want to hear. Small businesses make most of their profits in the run up to Christmas, so the announcement of five days of postal strikes in the run up to Christmas is unwelcome news for business owners across the UK. 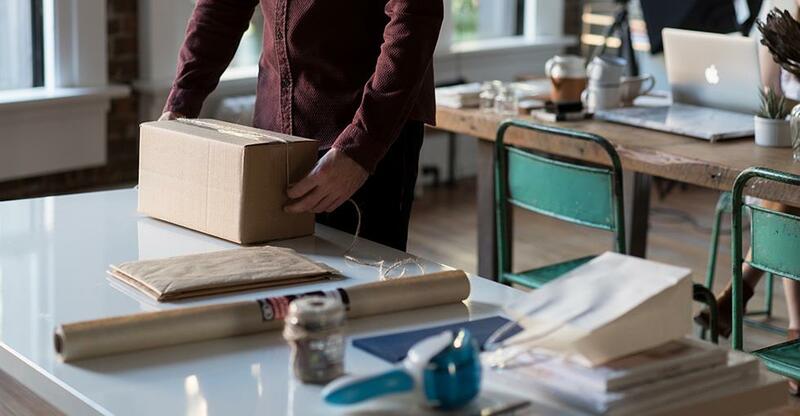 Often the busiest time of year for small businesses deliveries, many fear that the strike will deter customers and delay deliveries so that customers won’t receive their items before the big day. Expected to start from December 19th, postal workers plan to strike over pensions, jobs and branch closures. However, the Post Office has stated that it will be ‘business as usual’ and that disruption will be minimised despite the fact that they are closing 300 crown post offices. They also claim that 97% of branches of their 11,600 will not be affected. Online business owners “make up 60% of their yearly takings in the Christmas period” says Jo Watkins, founder of Bonhomiegames.co.uk, stating that “it’s a terrible thing” and she hopes people will shop early to avoid late delivery. “I expect it will harm sales. I expected the forthcoming weekend to be a busy one but now people may not shop online, despite the post Office’s assurances that it’s business as usual” she told the Guardian. In the digital age, it is easy for small businesses to communicate with customers to let them know that the situation is beyond their control and to get their orders in as early as possible. Helen Lewis, director of Literally Public Relations says that the festive period is "ridiculously busy" for the publishing industry. However, they are hoping to lessen the effects of the strike by "communicating with [their] authors via email and social media" and keeping up with the news "to see if the strike gets cancelled". In that case she will get the books sent out this week and only use couriers if she needs to the following week. Are you a small business? How will it affect you this Christmas? Let us know in the comments below.